Interior Size: 2792 sq. ft. Lot Size: 22380 sq. 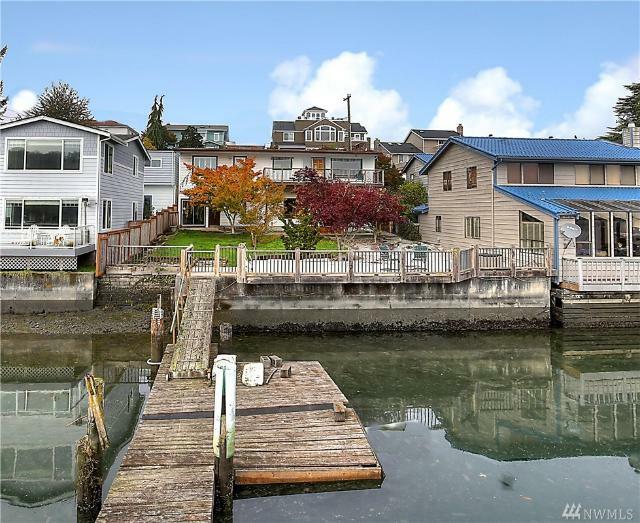 ft.
Charming Day Island waterfront home. 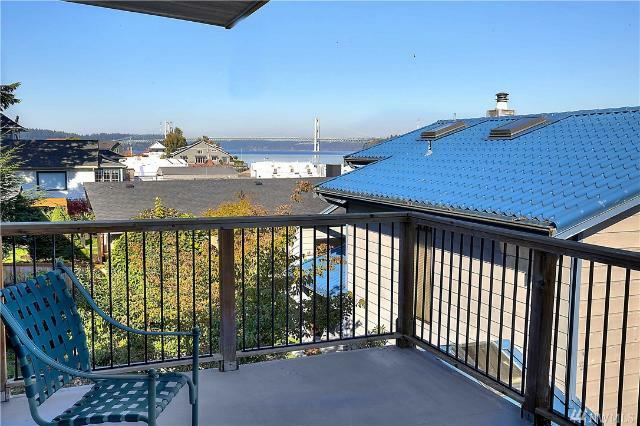 Open concept living/dining offers views of the Puget Sound and Tacoma Narrows bridge, wood burning fireplace insert, crown molding, hardwood floor and access to view deck. 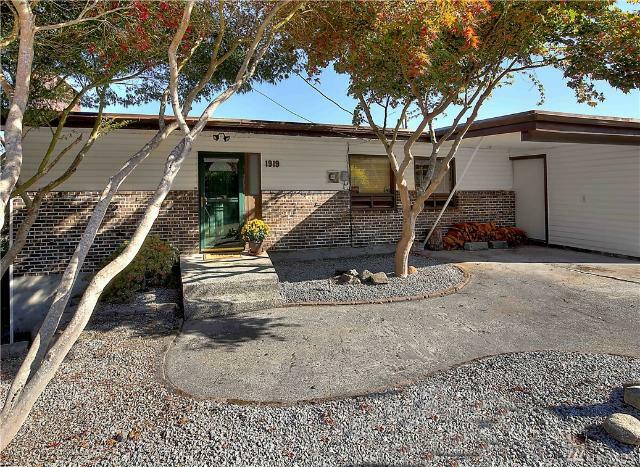 Kitchen features views, stainless steel appliances and granite tile counters. Office/den, two bedrooms, full bath and laundry complete the main level. 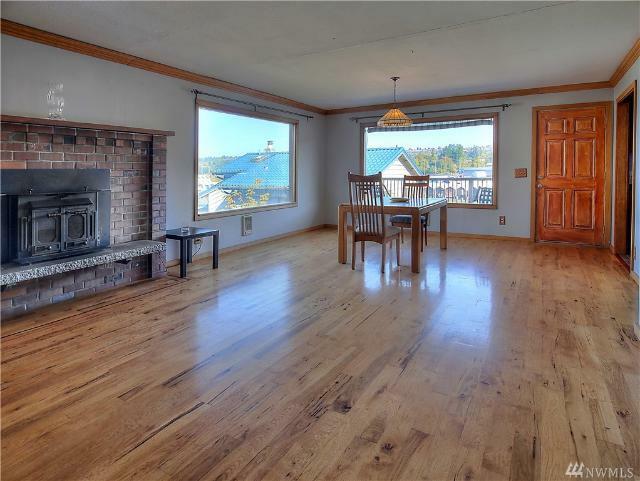 Downstairs offers, family room with fireplace insert, second kitchen, 3/4 bath, rec room with slider to yard and deck, and workshop. 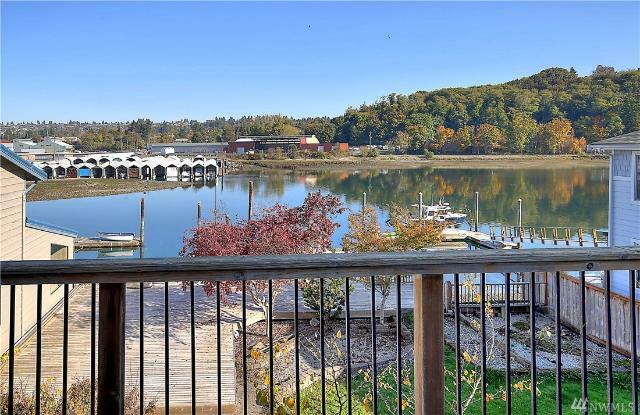 Backyard with fire pit, extra large deck, 60' +/- waterfront with concrete bulkhead and dock.